Pre-owned vehicles offer you the chance to get the automobile of your dreams without breaking the bank. In order to be sure that you are getting the best value for your money, follow some helpful tips. Seek out those cars which are still under some of their original warranty. If anything goes wrong in the first year or two after your purchase, the warranty will help to cover costs. 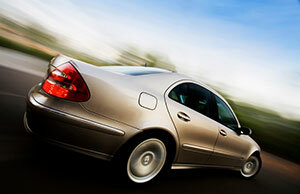 Check out the availability of certified vehicles. They often have fewer miles on them and are often backed by the corresponding automakers. Run a background check on the cars. You can get a lot of very important information with just a little bit of research. Finally, make sure that it will pass any necessary inspections in your area. It won't do you any good to buy a car which won't pass inspections! At Goldline Motors you are guaranteed a quality certified Pre-owned vehicle.